You forgot to take something to read for your upcoming bus ride or for your metro trip? No worries. You don’t even have to buy a new book at the store. Just grab a one for free at the book shelf of Kampin Suutari shoemaker shop at the entrance to the long distance buses. The shelf contains all kinds of second hand books coming from the recycling center and is being refilled regularly. 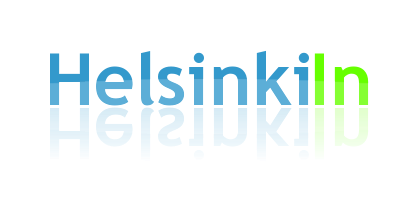 You can find books in Finnish, Swedish and English. 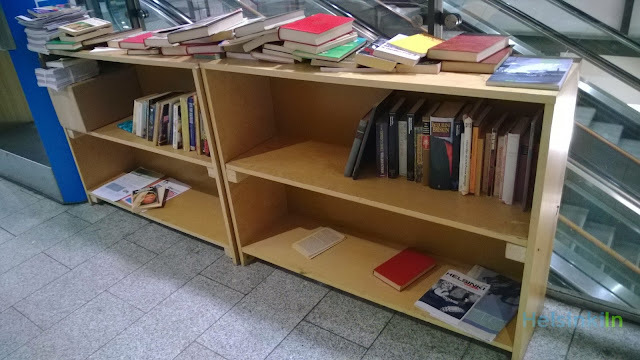 The shelf is accessible anytime even if the shoemaker and everything else at Kamppi Kauppakeskus is closed.